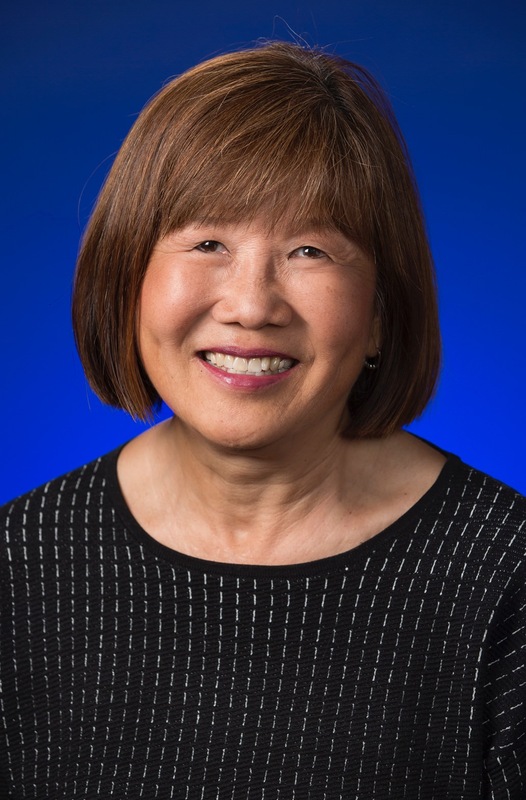 Ms. Helen Yee, a Gallup Certified Strengths Coach with YDN Strengths Development Network has over 25 years of nonprofit board and organizational experience bringing expertise on team building, event coordination, training, facilitation and fund and board development to her tenure of service. Ms. Yee’s focus is to bring the strengths-based approach to the workplace, including boards to optimize team engagement and promote lasting changes in their workplace culture. She is also in a select group certified to lead the CliftonStrengths Discovery Course. Ms. Yee brings Strengths to life through her extensive professional experience. She has been actively involved in several major fundraising campaigns and her biggest leadership achievement occurred when she chaired "Libraries for Our Future". This event was responsible for the passage of a library ballot measure resulting in millions of dollars of funding for Sacramento City Libraries. Currently she serves on several boards including Sutter Medical Center Foundation, California Museum, and Impact Foundry. Ms. Yee has also been a speaker at major conferences including District Dental Society’s Mid-Winter Convention and the What If Conference for California non-profits. Currently she facilitates workshops regularly for Impact Foundry and the California Capital Business center on various Strengths topics. Prior to work with nonprofits, Ms. Yee was a serial entrepreneur opening stores in a major Sacramento mall and a pharmaceutical sales representative, receiving a top national award for professional sales success. Ms. Yee’s broad array of experience and commitment to bringing out the best in people has fueled her Strengths development and provides many real experiences her clients can relate to and use to enhance their personal and professional journey.